Only about half of the 75 million U.S. adults with high blood pressure have the condition under control, according to the Centers for Disease Control and Prevention. Along with diet, exercise, and, if appropriate, medication, here’s an additional strategy to consider: daily home blood pressure monitoring. Research suggests that self-monitoring of blood pressure can lead to lower blood pressure numbers and, if you have uncontrolled hypertension, may help you get it under control. 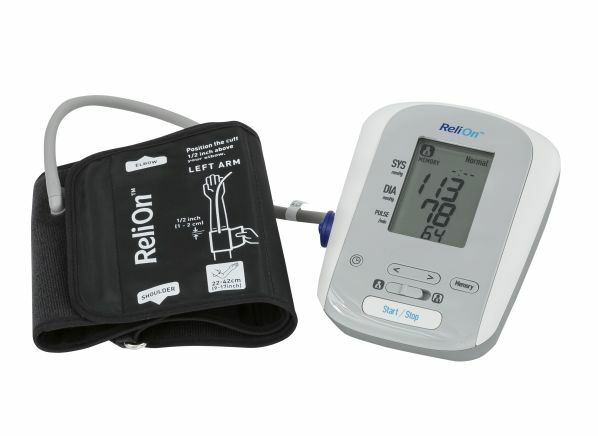 Your doctor may also recommend a home monitor to help diagnose hypertension in the first place, because some people’s levels in the doctor’s office are different from those in everyday life. But what’s the best home monitor for you? 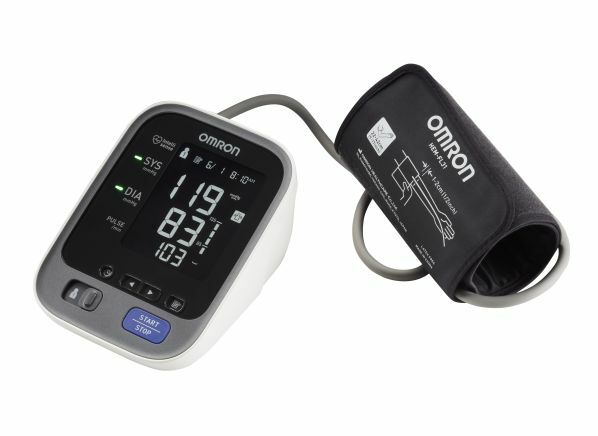 Consumer Reports tests home blood pressure monitors for accuracy, ease of operation, and how they feel to wearers. 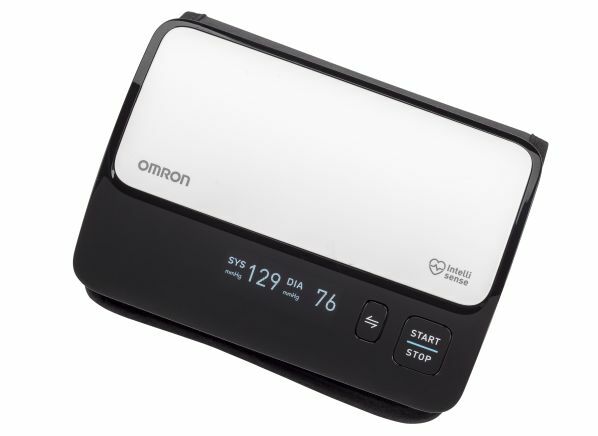 After all, “you aren’t going to want to use the product if it’s not comfortable,” notes Susan Booth, CR’s project leader for blood pressure monitor testing. To evaluate each device, we enlist a panel of CR employees. 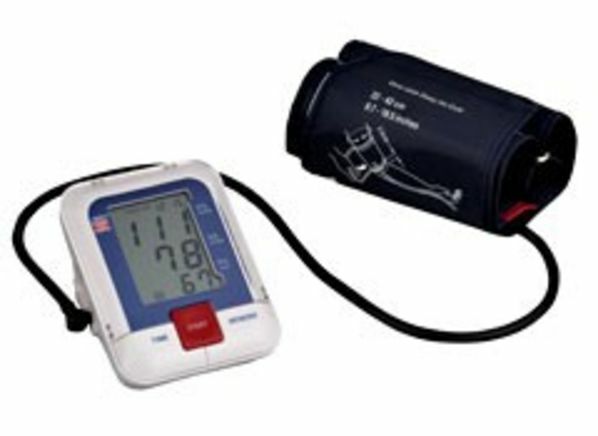 Two testers trained to measure blood pressure compare each home monitor’s readings with the results of a mercury sphygmomanometer (the device considered the gold standard of BP testing), on each of our panelists' left and right arms. Panelists also rate each monitor for comfort, and our lab technicians evaluate them for convenience—clarity of the display, size of the buttons, and how easy they are to use. 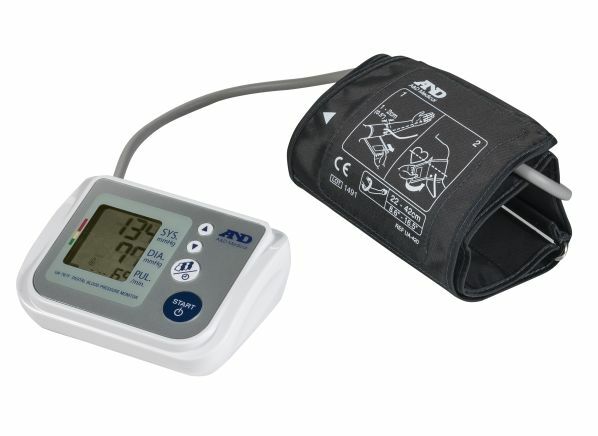 Below, you’ll find five our top-rated home blood pressure monitors. Members can see our full ratings and reviews here.